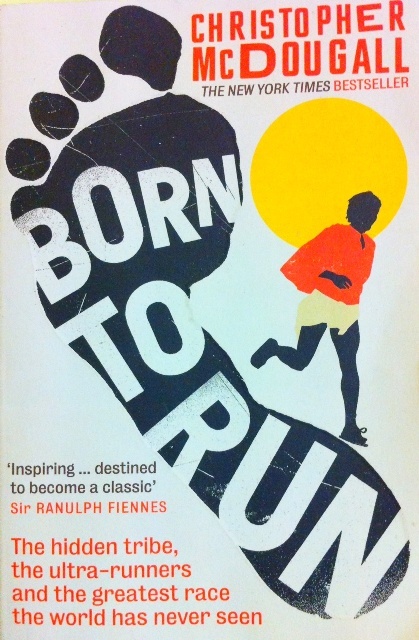 Born to Run was given to me by a friend who’s a keen runner as I had been talking about my attempts to get into running and how I always found it so difficult. I wasn’t sure that I’d enjoy the book when I read the title but when he told me that it’s not just a book explaining how to run, it’s actually an amazing story, I thought I should give it a try. Sure enough this is a great book! The story takes you on an adventure exploring hidden Native American tribes in Mexico and meeting ultra-runners from around the world. As you read the incredible story you also learn many tips about running from people who run hundreds of miles without any injuries! I can’t say that I feel that I was born to run, but I can say that this book has encouraged me and motivated me to keep trying. I’m using what I learned in the book to try and improve my running style and hopefully this will enable me to run further and faster as time goes on. If you have any interest in running at all then I recommend you read this book as soon as possible! You will be inspired!